Nepal has recently banned solo climbers from climbing to Mount Everest which came to an action since December 30, 2017. This attempt has been made to reduce the mountain accidents and fake climbing records, officials said. Targeting to the climbing spring season of 2018, the cabinet meeting passed the proposal of banning solo climbers from the Mountains. "The changes have barred solo expeditions, which were allowed before," said Maheshwor Neupane, Secretory at the Ministry of Culture, Tourism and Civil Aviation. 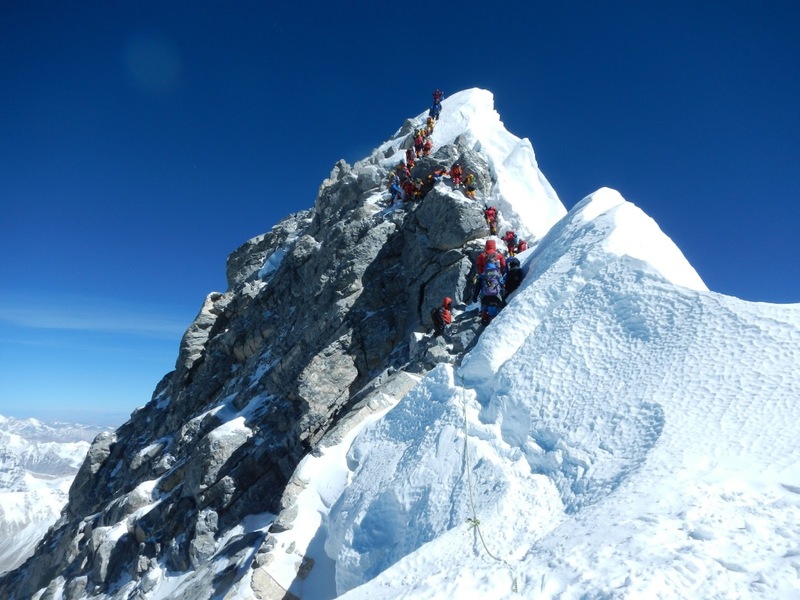 The law was was revised to make mountaineering safer and decrease the number of deaths. Experienced Swiss climber Ueli Steck was died during his climb to Nuptse in last April. Nepal Government has also endorsed a ban on double amputee and blind climbers from climbing to Everest summit. This has been a main issue of Human Rights and a discrimination for disabled people, said Hari Budha Magar, a former Gurha soldier who lost his both legs. 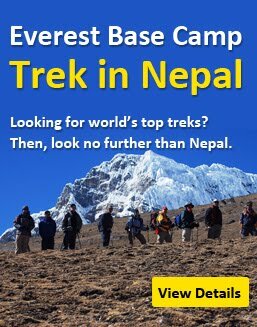 Every year thousands of people visit Nepal for trekking and mountaineering. The main seasons for mountaineering is Spring and Autumn. About 450 climbers scaled Mount Everest from Nepal side last year. This news may affect the 2018 mountaineering season.